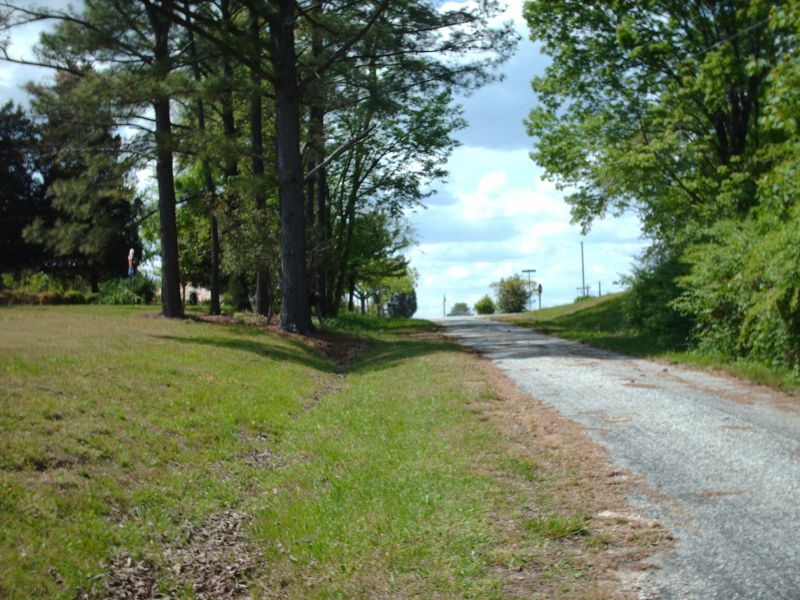 This series of photos shows the south end of VA 354, right before the roadway would wind up in the Corrotoman River. 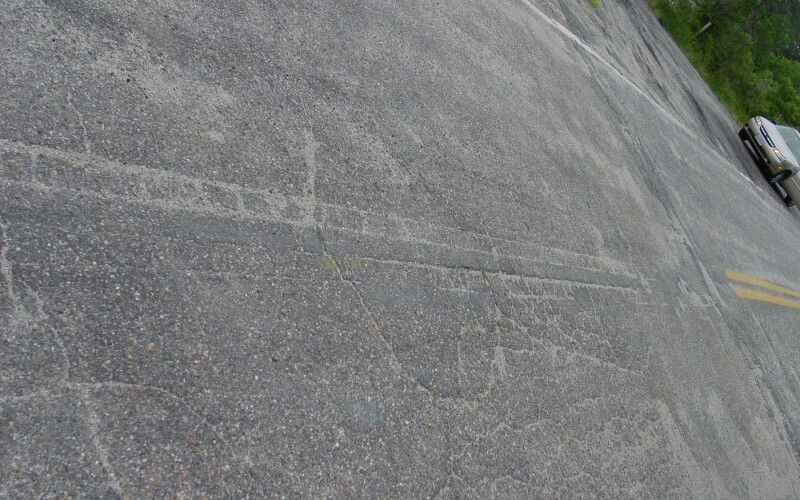 Note the "Road Ends" and "End State Maintenance" signs, as well as where the painted centerline previously extended further in the bottom two photos. 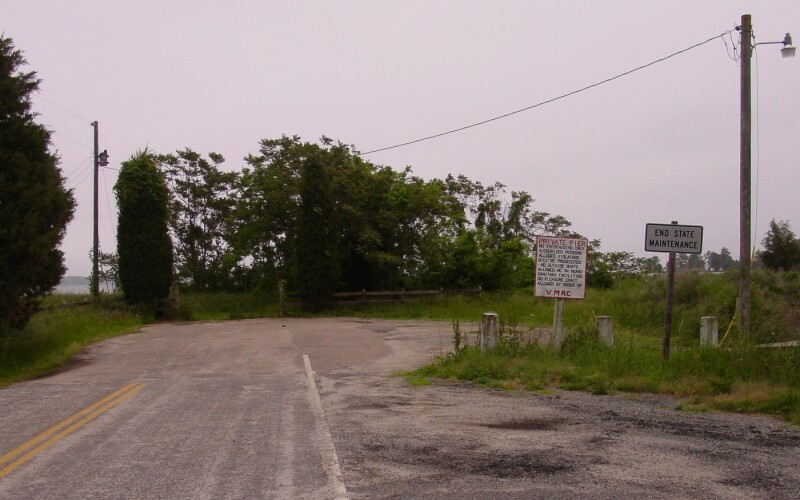 VA 354 has ended here since 1945. Photos 2-5 by Adam Froehlig, taken May 17, 2003. Photo 1 by Mapmikey taken February 16, 2007. From 1944-45, VA 354's south end was at Millenbeck. 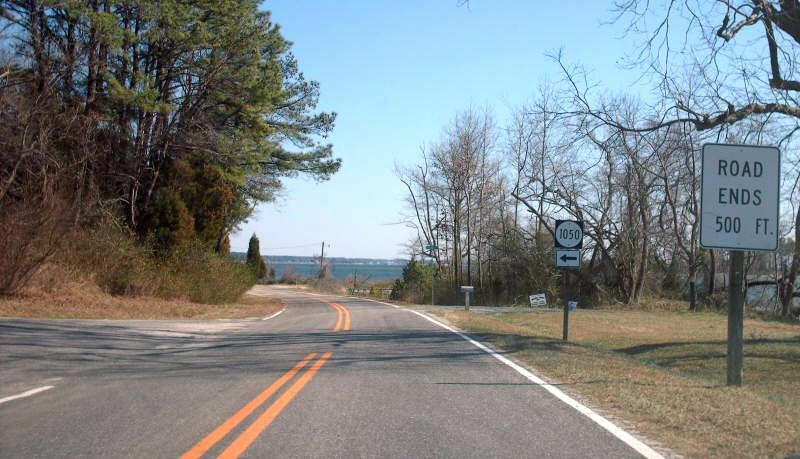 This view is on old VA 354 SB (now SR 684) coming to its end. Photo by Mapmikey, taken April 24, 2012. Looking up what was the beginning of VA 354. Photo by Mapmikey, taken April 24, 2012. 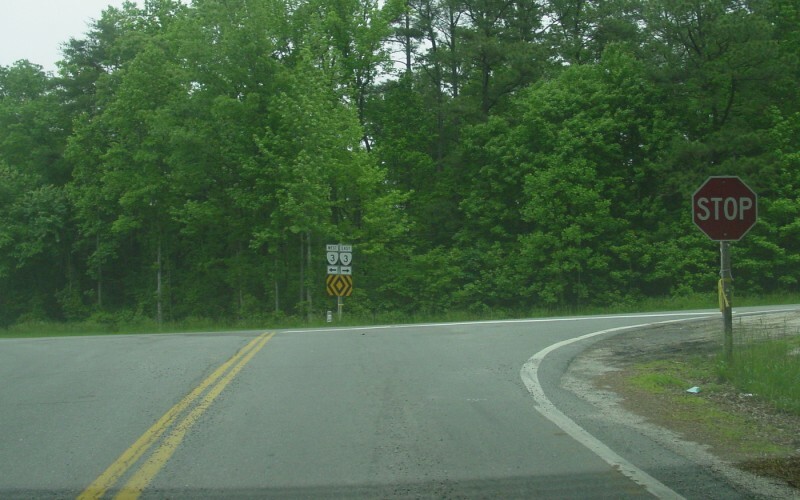 VA 354 ends at VA 3 in the northwest corner of Lancaster County. 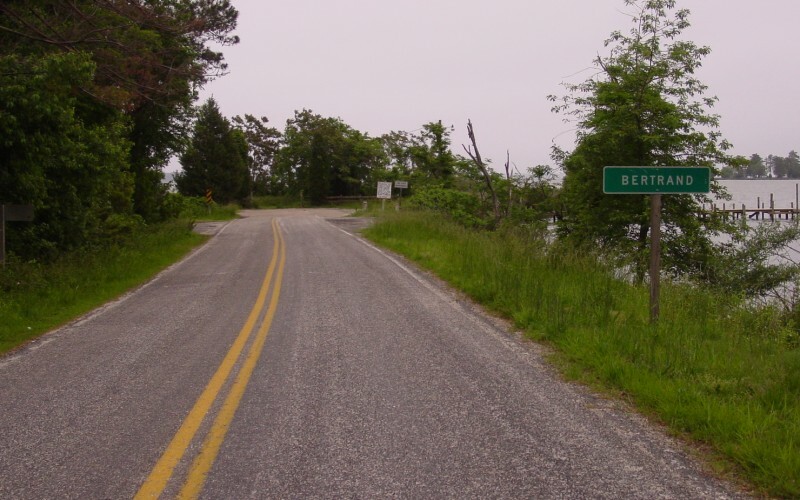 VA 354 has ended here since about 1950. Photo by Adam Froehlig, taken May 17, 2003. Another view from the south side of the intersection, which is at a very skewed angle. Photo by Adam Froehlig, taken May 17, 2003. 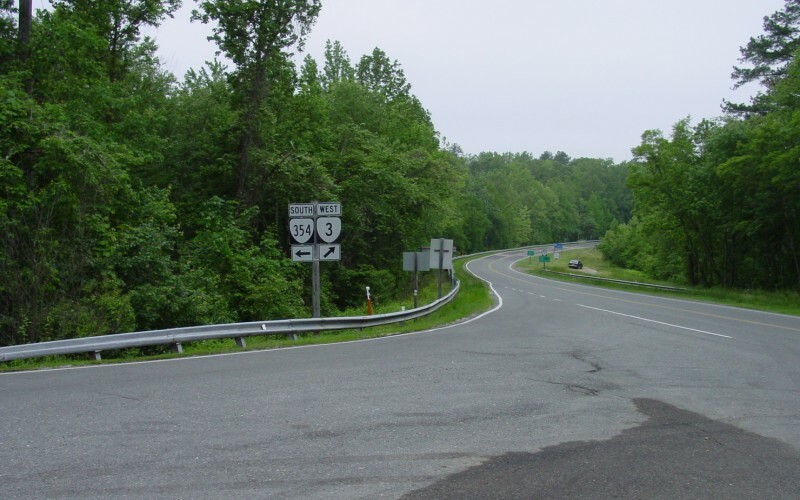 The view from VA 3 eastbound. Photo by Mapmikey, taken February 16, 2007. 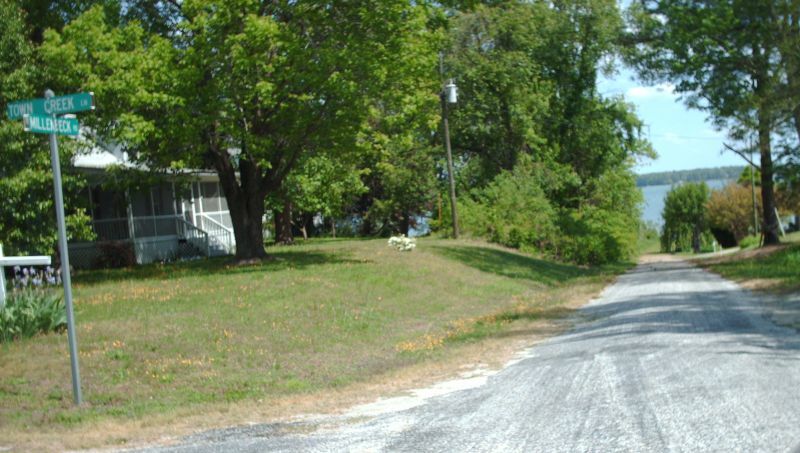 Beginning down VA 354. Photo by Mapmikey, taken April 24, 2012. From 1942-50, VA 354's north end was at Litwalton. This view on VA 354 SB is where VA 3 turned left to continue east. Photo by Mapmikey, taken February 16, 2007. The view from VA 354 northbound. Photo by Mapmikey, taken February 16, 2007. The view from SR 622 westbound. 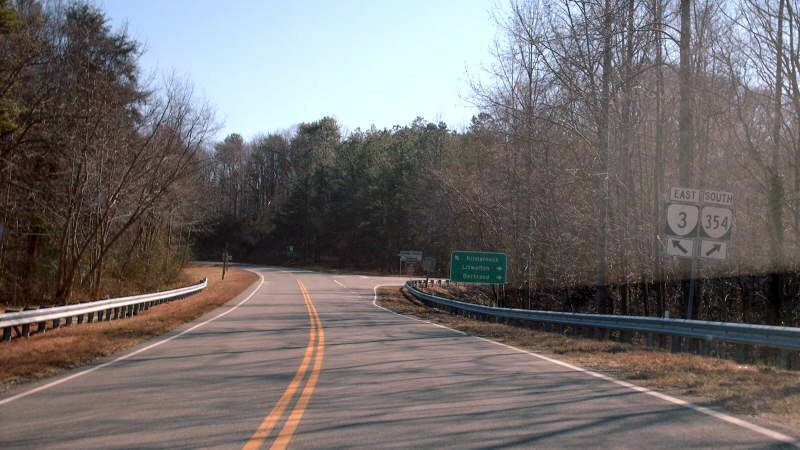 VA 3 probably followed the curving road to the right. Photo by Mapmikey, taken February 16, 2007.